Advancing the global black community is our mission. Your commitment, whether through corporate or individual contributions, creates an immeasurable impact in the lives of those we serve. has placed more than 150 Congressional Fellows since 1976 and produced more than 1,500 alumni in our Leadership Institute for Public Service since 2000. It has also brought together the nation’s top policy experts, legislators, community leaders and citizen activists to address disparities in education, economic opportunity, public health and the environment through research, forums, brain trusts, town halls and policy briefings. Together, we can continue to increase diversity on Capitol Hill and equip future leaders for careers in public service in our nation and around the world. Your investment will also expand initiatives in critical areas including STEM education and employment for African Americans, environmental sustainability in black communities, poverty alleviation and juvenile justice reform. 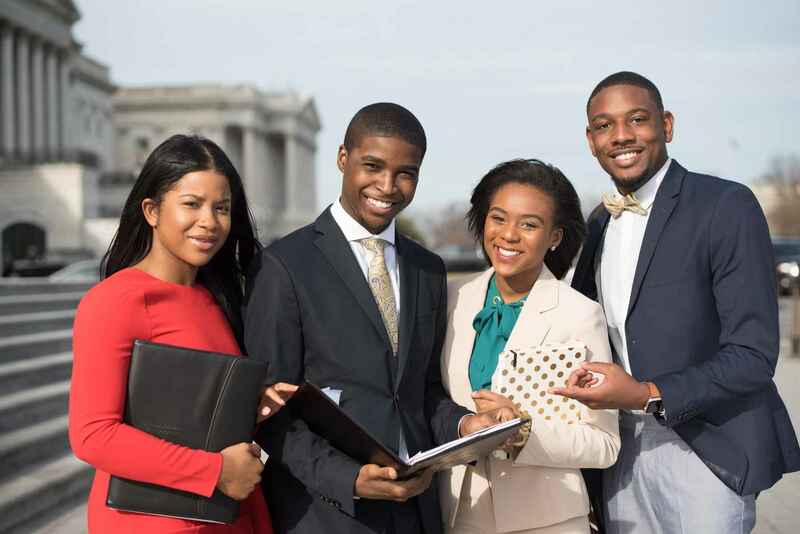 Join our growing community of people in exchanging ideas and empowering the next generation of African-American leaders. Your support shapes tomorrow’s solutions. Will you help us make an impact?